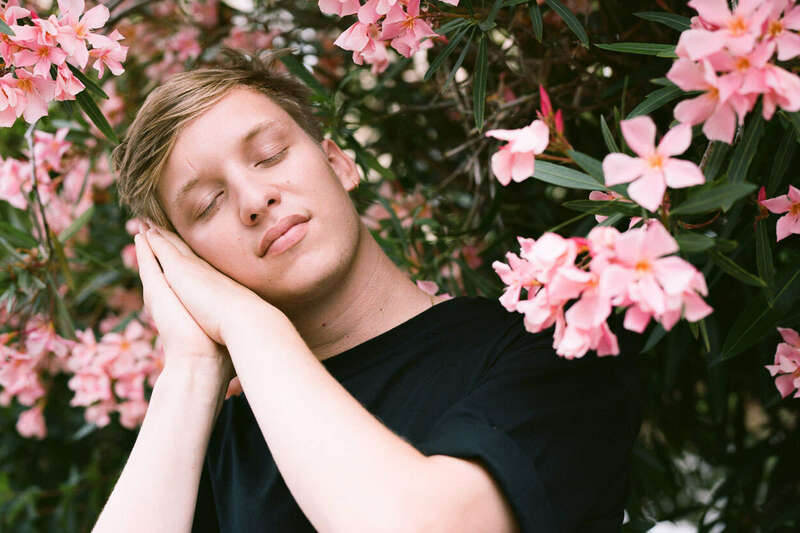 George Ezra brings us much needed sunshine in the cold month of January with new single 'Paradise'. After performing at what seems like every festival that has ever existed over the summer of 2017, George Ezra slams into the new year with his release of new single, ‘Paradise’. This is the second track to be released from Ezra’s second studio album, Staying At Tamara’s, following on from ‘Don’t Matter Now’ that was released over six months ago back in June of last year. ‘Paradise’ has certainly made much more of an impact on listeners in comparison to the somewhat lacklustre appreciation of ‘Don’t Matter Now’ as it comes alongside the promise of a new UK and European tour in April, combined with the announcement of Staying At Tamara’s release date (set to grace our ears on the 23rd of March). The new single gives us a taste of what is to come in the new album with Ezra’s typical happy-go-lucky upbeat melody paired with the fun and easily memorable lyrics: “My lover, lover, lover / I’m in paradise whenever I’m with you”. ‘Paradise’ certainly brings an element of sunshine and joy to the considerably joyless and cold month of January, a listen I’d wholeheartedly recommend regardless of your music tastes, Ezra has a knack for putting a smile on the nation’s face. Final year English Literature student with a passion for books, sushi and George Ezra.